Proper eating is essential for physical health as well as our mental health. 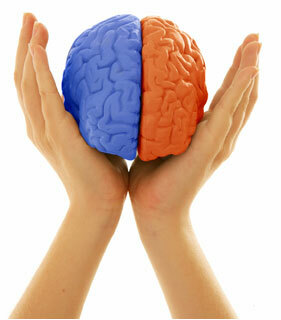 The brain requires you to use a diet plan that ensures that it is getting the nutrients it requires. Some foods are particularly good and important for the brain. The essence of having the right nutrients in your brain is to ensure the happiness or pleasure of the grey matter. Including particular food in the diet plan helps brain development and maintains the happiness and health of the grey matter. To be healthy, you can never ignore your mental health or well-being. Include in your meals foods that are vital for the brain. 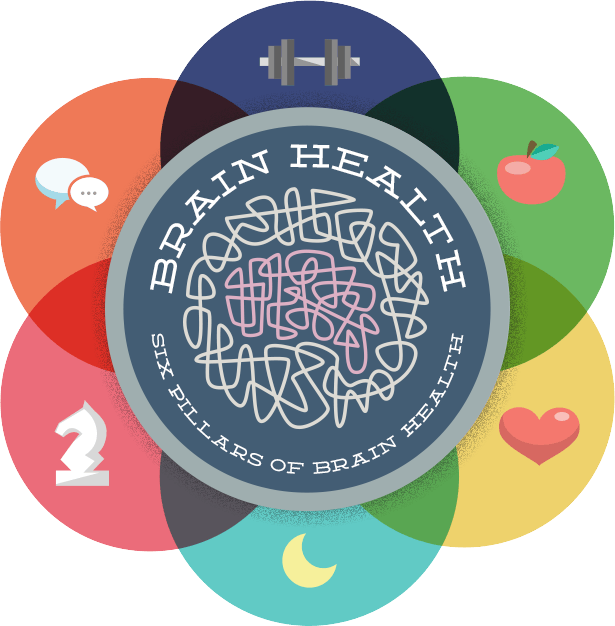 For most people who do not have or take diets that have the requirements for the brain health, the supplements are also an option. The supplements need to use with proper dieting plan. Do not supplement good dieting with any brain enhancement supplement. Discuss the best choice of supplements with your doctor to ensure you make right choices. Omega 3 fatty acids and multivitamin supplements are the two diets most doctors recommend. Just as all the organs and body parts, the brain requires sufficient energy. Steady energy supply for the brain is important. Concentrating and focusing are all possible if the brain gets the energy it needs to perform. Choose healthy grains, for example, brown cereals for energy supply to the blood that later gets to the brain. The grains you choose to include in diet plans need to be low in GI. Brown pasta and brown wheat bran are also good for energy provision to the body and also to the brain. There are fatty acids that brain needs for proper functioning and they may not all be available in the stream as our bodies lack the ability to process them. These include the EFAs. Obtain the fatty acids from having a diet plan that avails them Use mainly seafood. The seafood contains the omega 3 in forms of DHA and EPA. Eat fish instead of using an omega three brain enhancement supplement. The examples of good seafood rich in the Omega 3 are the salmon, the sardines, mackerel, kippers, the trout and the herring. Other available sources are the walnut oils, pumpkin seeds, soya beans and soya beans oil and flax seed oil. These foods are good for wellbeing and the brain too. Research apparently indicates that including blueberries on the diet plan enhances the brain. They are vital and essential in the preventing the occurrence of memory loss. They improve the mind state and aid the presence of good memory even with old age. The berries are usually widely available. Therefore, take advantage of the availability to enhance your brain. The berries are a better option than the cogniflex supplement for example. Lycopene is the antioxidant available in tomatoes. The antioxidant is good and powerful in a prevention of the radical effects or damages on the brain. They are thus essential and vital for brain protection. Also, the antioxidants prevent the occurrence of dementia. The brain, therefore, stays strong and healthy. Use sources and also the supplements of the vitamin B. Vitamin B6 and vitamin B12 combined with folic acid work well and powerfully in maintaining a healthy and functional brain. They reduce the chances of suffering cognitive impairment. For people with these Impairments and especially the old, use these vitamin supplements or take foods with the vitamins to improve cognitive function. They aid in reducing the likelihood of suffering brain shrinkage. Black currents, for example, have vitamin C, which aid in brain boosting and increasing mental agility. Information mainly from research in American journals indicates that the nuts have benefits for mental health. There is vitamin A available in the nuts. Vitamin Es are essential and vital for the brain as they aid and help in the prevention of occurrence of the cognitive decline. Increase your intake of the nuts to get better results. Include the following nuts in your diet plan coconuts, macadamia nuts, cashew nuts and walnuts. Include some leafy greens or vegetables as they have nourishing vitamins in good content. Having a better diet plan should include these foods. A brain enhancement supplement should only come in with doctors instructions. However, ensure to try the diet plan first. In conclusion, there are many foods you can use to improve the brain's health. Try these foods to have good results. If you make a decision of using supplements, do not do it without doctor consultation. Diet has real effects on the brain power and health. Explore all the options and ensure that you keep your weight in control. Include them in your plan in considerable amounts. Sophie Addison is a popular blogger and writer on beauty related tips and articles. She is very passionate about health and beauty. She has posted articles on skin care, weight loss and celebrity beauty news. She loves reading and researching about general health and latest lifestyle news. Apart from work she likes gardening and listening music. You can also contact her on Facebook, and Pinterest.